The City Council’s Smart Growth and Land Use Committee passed an agreement Wednesday to lease out concessions at seven city of San Diego reservoirs, despite some committee members’ concerns about the 20-year term. City staff selected Pyramid Enterprises Inc., which does business as the Rocky Mountain Recreation Co., after putting the contract out to bid. 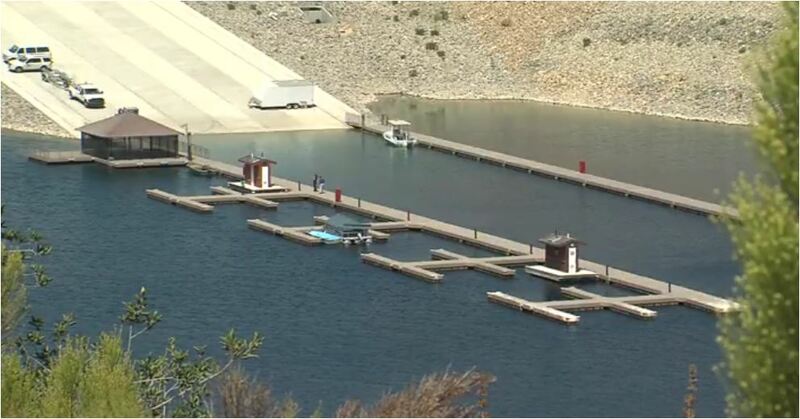 Pyramid has operated the concessions at El Capitan Reservoir, Lake Hodges, Lake Miramar, Lake Murray, Otay Lake, and the San Vicente and Sutherland reservoirs since 2011. Under the deal, which still needs the full council’s approval, the company would continue to operate snack bars; sell fishing tackle, bait, state fishing licenses, license stamps, and daily recreational use permits; rent motorboats, rowboats, kayaks, paddleboats, and bicycles; and host fishing tournaments, community awareness programs and classes. Resident managers would also be allowed to use an on-site recreational vehicle pad at El Capitan, Hodges, Otay, San Vicente and Sutherland. The minimum rent would be nearly tripled to about $42,000 annually, and the city would receive 10 percent of gross sales, according to a city staff report. The city would provide Pyramid a 5 percent commission on permit sales. Committee members David Alvarez and Georgette Gomez said they were concerned about whether the 20-year lease term was appropriate, since future investments by Pyramid weren’t spelled out in the contract. Carla Gresham of the city’s Real Estate Assets Department told the committee members the company actually plans to spend $340,000 on new boats and repair existing equipment. She said she would provide details when the item goes to the full City Council for final consideration in the near future.